The forced air system is the best for adding indoor air quality options. All types of filtration, air cleaners, humidifiers, ultra-violet lights, heat recovery ventilators, and other ventilation systems are based upon, and dependent upon, the forced air delivery system. If you want air conditioning in your radiant heated home, you will still need to install a forced air delivery system to distribute your air conditioning. 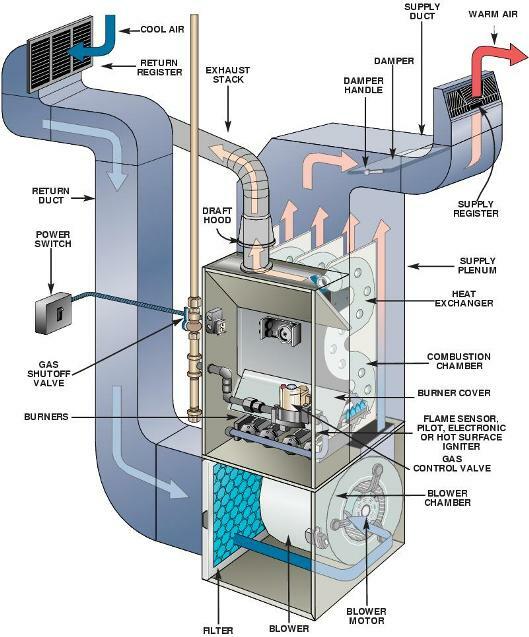 The most common type of forced air heating system is one which is fired by natural gas. Other fuels, less commonly used in forced air heating systems, are propane, oil, electricity, wood, and even coal. Indoor air quality options may be added, such as better air filtration, ultra-violet lights, and humidifiers. 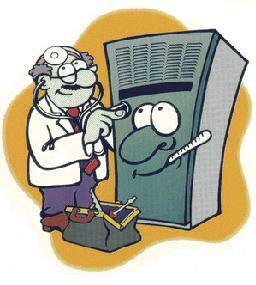 A furnace can attain higher efficiencies than other heating options. But, by far, the traditional forced air furnace system, which most of us grew up with and are most familiar with, is the typical gas furnace. A forced air furnace pulls return air from the living space through ductwork and delivers the cold air to the furnace. The furnace gets a call for heating from the thermostat. The burners come on, heating up a combustion chamber inside the unit. Once the chamber reaches a preset temperature, the blower or circulation fan comes on. The cold return air flows past and around the combustion chamber picking up the heat, and then the now hot air is delivered through ductwork back to the living space. As long as the thermostat continues calling for heat, this cycle will continue. Most gas furnaces are designed to provide heated air at approximately 130*F. Once the heated air exits the ductwork, through the registers, into the living space, it quickly mixes with the existing colder air in the space. This process continues until the air is mixed well in the room, and the set-point of the thermostat has been reached; The t-stat has been satisfied. The furnace will then shut down until the temperatures in the living space cool to a point where the t-stat calls for heat, once again. Traditional gas-fired forced air furnaces can be found anywhere from 40,000 btu to 165,000 btu for residential applications. The blowers are also rated from 2-ton to 5-ton blowers. The capacity of the blower is especially critical if the furnace pulls double-duty and provides air distribution for a central air conditioner. In the days of old, not so long ago, forced air furnaces were equipped with a standing pilot. This pilot was a small flame, which ignited the burners on a call for heat. The pilot could consume as much as 2,000 btu/hr. Furnaces available today no longer use a standing pilot and have been replaced with electronic ignition, spark ignitors, or hot surface ignitors. The change away from the standing pilot has helped raise furnace efficiencies. Ashrae claims a 16% energy savings once a natural draft furnace with a standing pilot has been replaced with a fan-assisted furnace with electronic ignition. In the past, furnace efficiencies could be as low as 55% AFUE. The minimum allowable efficiency today is 80% AFUE. AFUE means, "Annual Fuel Usage Estimate", or efficiency. 80% AFUE means that 80% of the fuel burned by an appliance is providing heat for the home. The other 20% is going up the flue and heating the outside. By installing a furnace, which is rated at 94% AFUE, now 94% of your heating dollars is actually heating your home, and only 6% is lost to the outside. Natural draft and fan-assisted furnaces are typically in the 80% AFUE range. These units are open, or atmospheric, combustion appliances. A natural draft furnace relies upon heat rise and buoyancy to pull combustion air into the combustion chamber and force exhaust gases out the flue. A fan-assisted furnace utilizes a small fan, or inducer to pull combustion air in, and force combustion products through the furnace. 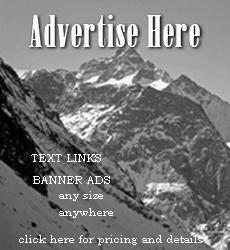 What-is-hvac.com is an excellent source for heating systems and Building mechanical systems information. Thornton Plumbing and Heating in Midvale, Utah are experts in their fields. Their forced air and radiant divisions are valuable resources when choosing comfort for your home. Once we reach 90% AFUE or better, venting and combustion processes change a bit. These furnaces are direct-vent appliances, which means that both exhaust and intake air (combustion air) are piped directly to the outside. No indoor combustion air is utilized. The combustion chambers are sealed for better control of the combustion process. These forced air furnaces are also known as condensing furnaces. A condensing furnace recovers waste heat from the exhaust gases, which would normally be sent out into the atmosphere. These units have a larger heat exchanger surface, which pulls heat from water vapor being produced during combustion. These units produce condensate which must be disposed of. This condensate water is acidic.